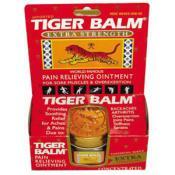 Now you can buy Voltaren Emugel from an online pharmacy. 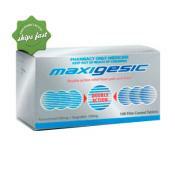 This non steroidal anti inflammatory gel is used to relieve the pain and inflammation caused by sports injuries, muscle swelling, joint pain, that are associated with a number of conditions in the body. 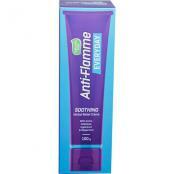 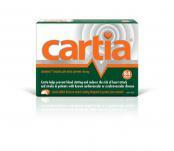 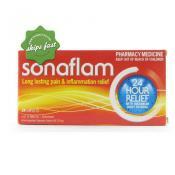 Soothe you strained muscles, joint aches, bumps and bruises with anti-flammes range of fast acting herbal creams. 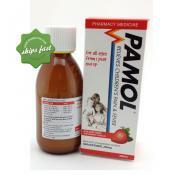 Nurofen for Children Strawberry Liquid 200ml has been especially designed to provide fast and effective relief to babies and children. 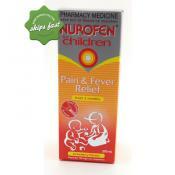 Nurofen for Children gets to work in just 15 minutes and lasts for up to 8 hours in fever. 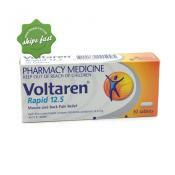 Voltaren Rapid (previously known as cataflam) is a medicine known for its anti-inflammatory properties for relief of acute painful and inflammatory conditions. 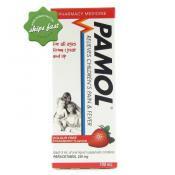 Pamol All Ages Strawberry Colour Free 250mg Suspension Relieves Children's Pain + Fever. 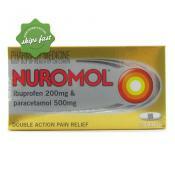 Formulated with 500mg of Paracetamol and 200mg of Ibuprofen, Nuromol Double Action Pain Relief Tablets provide a twin attack against symptoms of a variety of aches and pains. 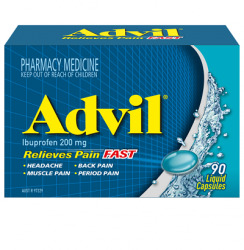 This unique formulation uses patented technology known as Synchro Tech, which makes sure to release these two ingredients together to help target pain more effectively. 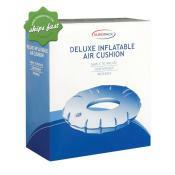 SurgiPack is an inflatable air cushion offers posterior support for extended comfortable sitting and is especially recommended for those who are suffering from hemorrhoids or post operative patients.